• Going to SMX West next week? Visit us in booth #401. 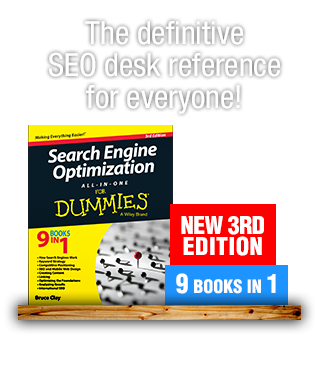 Enter to win the new SEO All-In-One for Dummies! 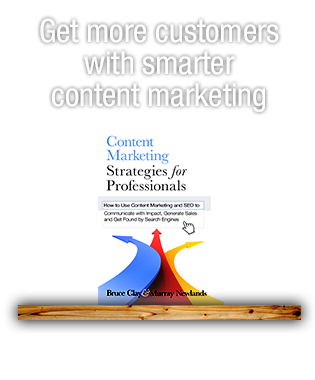 • Check Bruce Clay, Inc.’s YouTube channel and blog for video interviews and session liveblogging. • Catch Bruce in the theater Tuesday and in the Ask the SEOs panel Thursday to talk SEO and SEO tools. SMX West is a week away! Will we be seeing you in San Jose? We’ve got some news to share for those going and following from home. If you’re attending, we look forward to meeting and mingling! On the expo floor you’ll find Bruce and the gang at booth #401. Please stop by and enter to win the new edition of SEO All-In-One for Dummies, freshly updated and inked by Bruce. At noon Tuesday, Bruce’s theater presentation will explain how to use the ranking monitor as a productive part of your SEO tools. He’ll be answering open questions during Thursday’s Ask the SEOs panel at 1:00. If you’ve got any lingering SEO questions, don’t miss this all star group of panelists who’ve seen it all. Of special note! 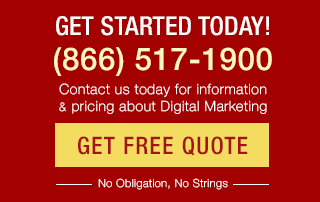 We’ve got a a great deal for conference attendees seeking intensive SEO training. Bruce Clay leads the official SEO training workshop for SMX West. The one-day crash-course held Monday presents foundational SEO to all levels and is a wise way to start the conference at full speed. And here’s the score! The cost of the SMX West SEO workshop can be deducted from a seat in the full Standard and Advanced SEO training course in SoCal. Won’t be there but are interested in news and insight shared at the show? Our media coverage will include near-real-time blogging of select sessions and up-to-date tweeting. We’re also powering up SEM Synergy to capture video interviews and convos with attendees. Along with the sessions here, our 2011 Small Biz Discovery Contest winner, Kathy Long, will be contributing to our liveblogging coverage next week. Mega conference media blitz ahead! 9:00 a.m. Keynote with Susan Wojcicki, SVP Advertising, Google, Inc.
Next year I really want to go to this. There are a number of conferences in the UK that I want to go to as well. Sounds like a great conference. Any chance of a blogging roundup for those of us in a different hemisphere?